DE | 2014 | 80 min. DE | 2013 | 100 min. 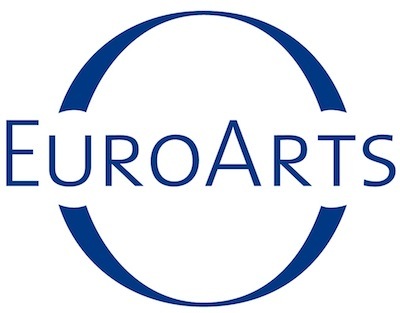 Its Berlin-based EuroArts Music production department has – over a period of more than 25 years – build a reputation for the highest artistic standard, as well as for a never ending innovative spirit. The production department manages all creative and technical steps from development to production and postproduction up to delivery of live or taped music events, as well as documentaries. Multi-camera music events have been produced in countries all over the world, amongst them China, Japan, Israel, Palestine, Turkey and Argentina. Since 1990, EuroArts Music has a close co-operation with the Berliner Philharmoniker on prestigious regular concert events, such as the annual EUROPAKONZERT series, the famous open air concerts at the Berliner Waldbühne and the annual New Year’s Eve concerts.